Something`s wrong here!. . 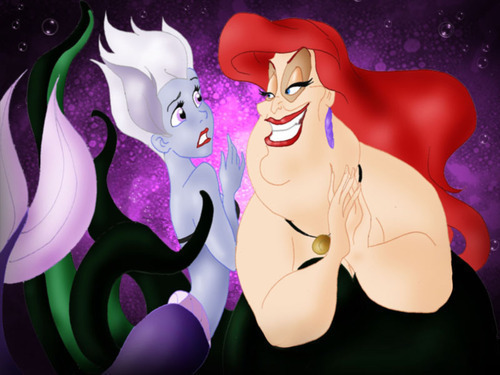 Wallpaper and background images in the Диснеевские злодеи club tagged: disney villain ursula ariel.